Alexander Fernandes plays to win – and saying that he’s good at it is an understatement. The Founder, President, Chief Executive Officer and Chairman of the Board of Avigilon has reached remarkable heights throughout his 25 years of serial entrepreneurship. He’s conquered every one of Avigilon’s five-year goals, from taking his run rate from nothing to nearly $60 million in five years to going public in a time of financial crisis. His next set of goals are just as ambitious. He hasn’t officially announced it yet, but he’s given a clear indication of where Avigilon is going in the future. 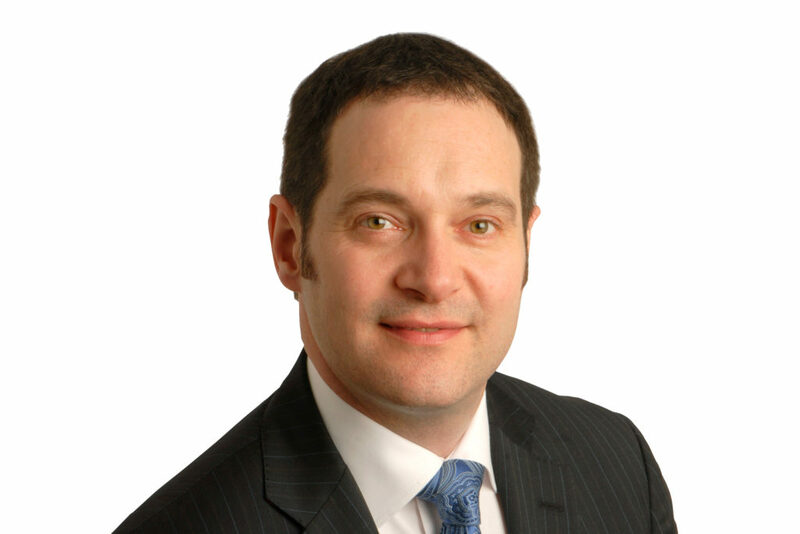 He aims to dominate the $30 billion surveillance industry by attaining a 10 per cent market share or higher and to generate over a billion dollars in revenue. With a track record like Alexander’s, there’s no doubt he’ll achieve it. Before Avigilon, he launched and sold QImaging, a manufacturer of high-performance software and cameras, within three years for $20 million. 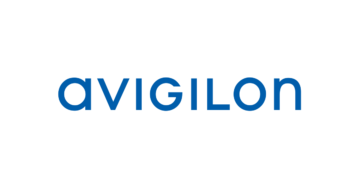 Now, Avigilon is set to take over the surveillance industry with its innovative, high-definition surveillance systems. But it’s hard to ignore the role his military beginnings as part of the Canadian Armed Forces played in honing his determination, or how he translated his adrenaline junkie tendencies into the thrilling technology and business sectors. Even more unexpected is his attitude towards money considering Avigilon’s impressively consistent profitability. In fact, he views profit as a potential drawback that can actually hinder growth. Alexander is undoubtedly a complex businessman, but the one thing that’s clear is that reaching this level of accomplishments isn’t for the faint of heart. Keep reading to get insight into this Industry Influencer’s trials and achievements, why BC is the best place to access tech financing and the most important lessons to learn in entrepreneurship here. What’s the best way to get tech financing in BC and across Canada? The BC government’s Scientific Research and Experimental Development Tax Credit Program is the best program there is in the world [for tech financing]. It’s a tax credit program where they essentially incentivize British Columbians to invest in start-up companies by providing tax incentives. In my first year in business, I used quite a few types of National Research Council Canada’s NRC Industrial Research Assistance Program (IRAP) funding. They help you by subsidizing different tech, tech staff and developers. What is the greatest challenge for entrepreneurs, and how can they overcome it? Usually individual problems are relatively manageable, but as an entrepreneur, the biggest problem is having an onslaught of 20 or 30 problems simultaneously every day, all the time. One of the keys to success is always having your eye on solving what needs to be done today. The analogy I use is juggling. As an entrepreneur, you have too many balls to juggle. Some of the balls start falling, but most of them are rubber. But there’s always two or three glass balls that, if you drop them, will break. You can’t pick them up again. The idea is to try to keep as many balls as you can in the air, but never drop a glass ball. When they drop, they break, and you can’t pick them up again. That’s where a lot of people fail. There’s always more work than time, and you can never do everything. You have to be very calculated by deliberately choosing not to do very important things. The bigger objective is to take care of the most important and immediate things – the showstoppers. Honestly, there’s so many things you have to do right. There’s so many ways to fail, and there’s so many things you have to do right to succeed. There’s no one silver bullet or strategy. But the number one thing is to never quit. You have to be tenacious and you have to persevere. Failure comes when the will to succeed goes away. Success and failure are always internal, and it stems from not giving up. A lot of people blame [external factors, like], “Oh, the economy,” “Oh, I didn’t get enough money,” and, “Oh, the investors.” But the world is the same for everyone, and the only difference is what you do with the resources you have. If you need money, then you need to get the money. If you have competition, you need to be stronger than the competition, faster and cleverer. If the economy is bad, it’s bad for everyone. What is your next five-year goal? I’m at the tail-end of my current five-year goal. It was to go from a $60 million run rate to a $500 million run rate, and it’s right around the corner. I expect that we’ll hit it this year. I haven’t [officially] announced my next five-year goal because I like to accomplish the current one first. What I can tell you is that it’s to keep growing and continue to drive our top line and profitability. It’s to get over a billion dollars in annual revenue run rate. It’s also to expand our addressable market, and to grow to be the dominant player in the $30 billion dollar US market by attaining a 10 per cent market share or higher. What’s your attitude towards money? The first trick of accumulating wealth is to not pursue wealth. If you do what you like and you’re good at it, if you’re passionate about it, the money follows. I don’t get up and look at the size of my bank account. Money is a just a tool and a measure of success. Greedy people usually don’t get rich. How do you view profit? Profit is a double-edged sword. When you’re profitable and you manage your business properly, you’re inherently self-sustaining. You have to be profitable, because without profit, ultimately you don’t have a business. You’re at the whim of investors – you’re not in control of your destiny. One of the downsides of profitability is that if you’re profitable, but growing very rapidly, your profit levels tend to be muted. Your profit is being reinvested for future growth, which can lead to your business being undervalued.